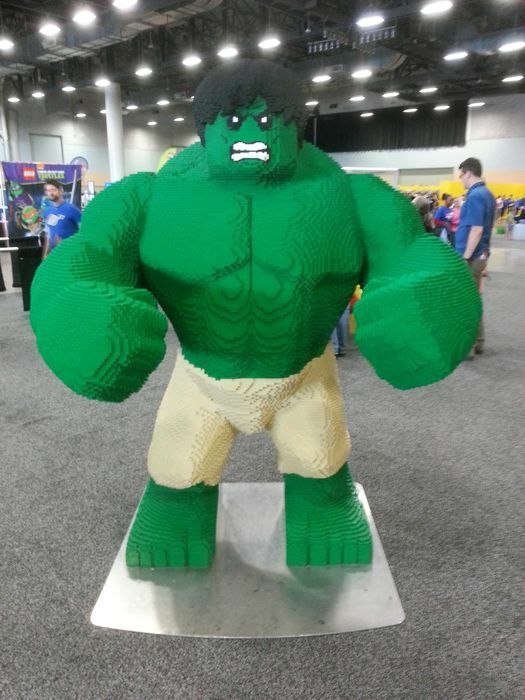 This weekend the Lego Creativity Tour made a stop in Des Moines. 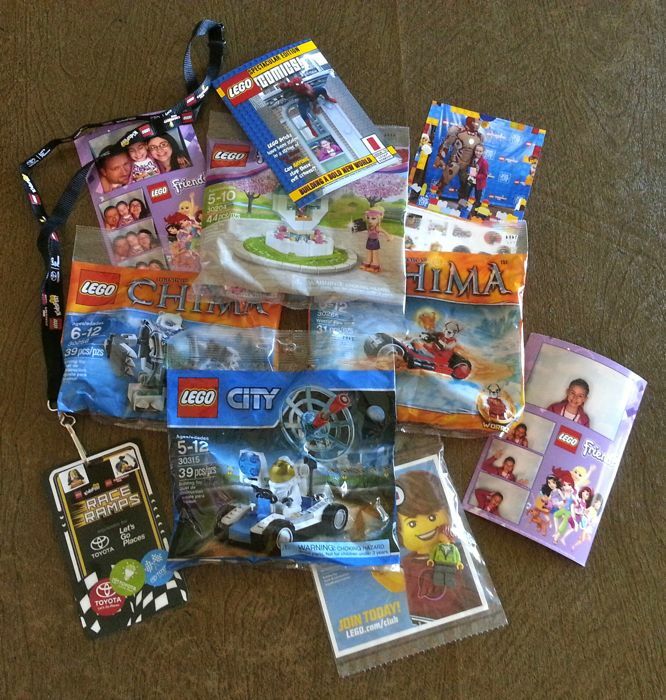 Since my youngest is a huge Lego fan we got her tickets for her birthday. The good thing is there were only a few weeks between her birthday and the actual event. Had it been any longer I don’t know that she could’ve handled the excitement. The Lego Creativity Tour is held in 3 hour sessions. We went to the Saturday morning session. Three hours is the perfect amount of time. We had just enough time to do everything my daughter wanted to do. We got to the venue 10 minutes before the start of our session and there was already a fairly large crowd. It moved quickly once the doors opened up. My daughter had previewed the map online beforehand so we knew what our first stop would be: the Lego Friends area. I’m glad my daughter (and wife) took the time to research the event beforehand. She knew right where she wanted to go, the areas that didn’t interest her, and the places that had prizes. That’s right. There were several areas that gave away little Lego packs. Other areas had photo stations were they took your picture and printed out a copy for you right there. Here’s a picture of the swag she walked away with. All of this was provided with the price of admission. Some areas did require filling out name and address on an iPad for the event sponsors. If you’re the type of person that doesn’t care to give out this information you could fill it in with false info. One thing we wished we would have brought was a small, drawstring backpack. It would have made carrying around all the pictures and freebies easier. 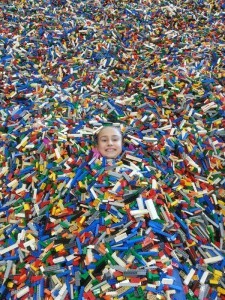 One of my daughter’s favorite parts was the big brick pile. It’s exactly what it sounds like. 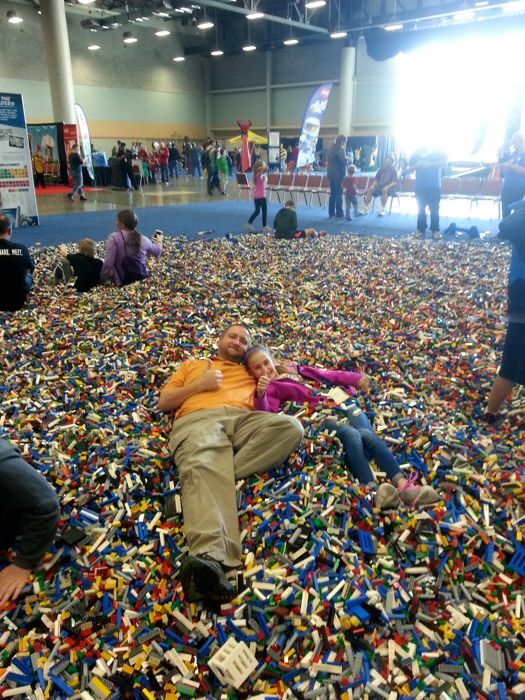 The biggest pile of Legos I’ve ever seen. Beforehand my daughter said she wanted to “swim” in it. She attempted to do just that. 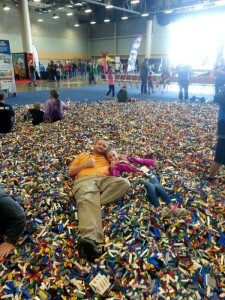 She went on to doing Lego angels… think snow angels done in Legos. 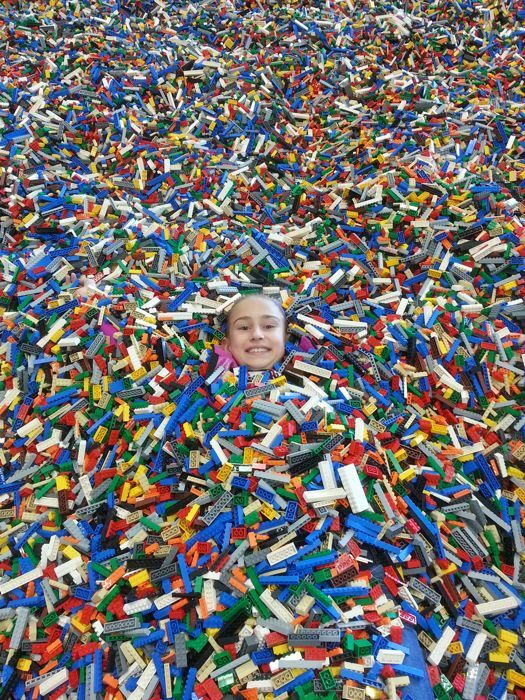 Even I got into the big brick pile, literally. I gingerly walked into the pile and laid down in it. 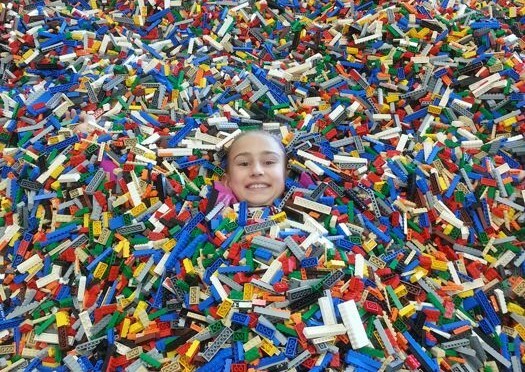 It’s interesting how stepping on one little Lego on the floor hurts like heck but laying on thousands of them is actually quite comfortable. Another favorite part was all the different Lego sculptures! There was Wild Style, gorillas, Cinderella, a zebra, giraffe, Boba Fett, Chewbacca, the Incredible Hulk, and many others. As a parent, one of my favorite parts was the challenge area. Participants were given 3 minutes to create what the game host suggested. When my daughter did it she needed to build her interpretation of a monster. I can see us recreating this game at home. 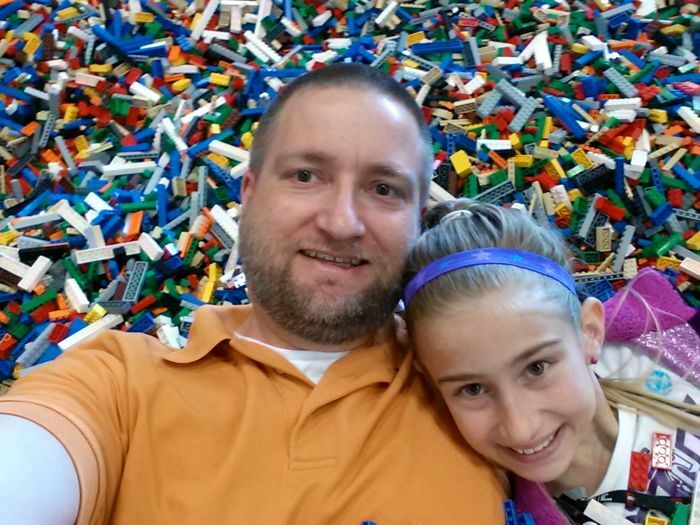 The Lego Creativity Tour is a fantastic family event. If you have a Lego fan in your house you really should go… especially if they’re between the ages of 5 and 12. That’s the age range that I think is a perfect fit for this. If you’re looking for more tips on attending the Lego Creativity Tour check out this post from Val at cornbeanspigskids.com. Here’s a video I made for my daughter to remember the event. Looks like a great time! I wish we would have been able to get M down there! He is a Lego addict!